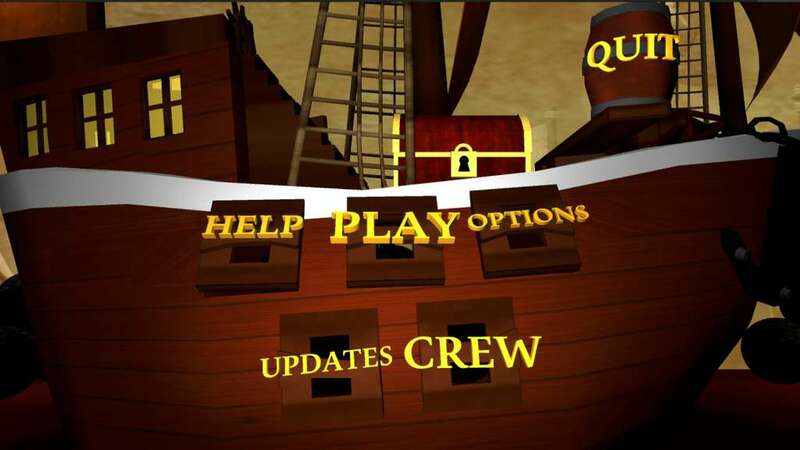 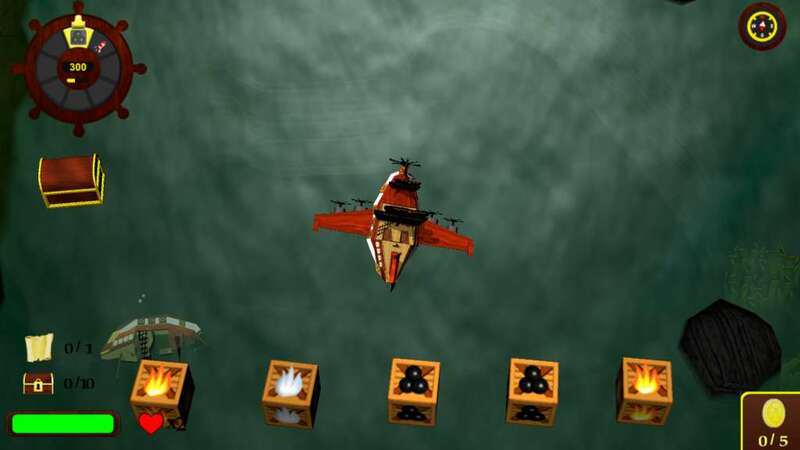 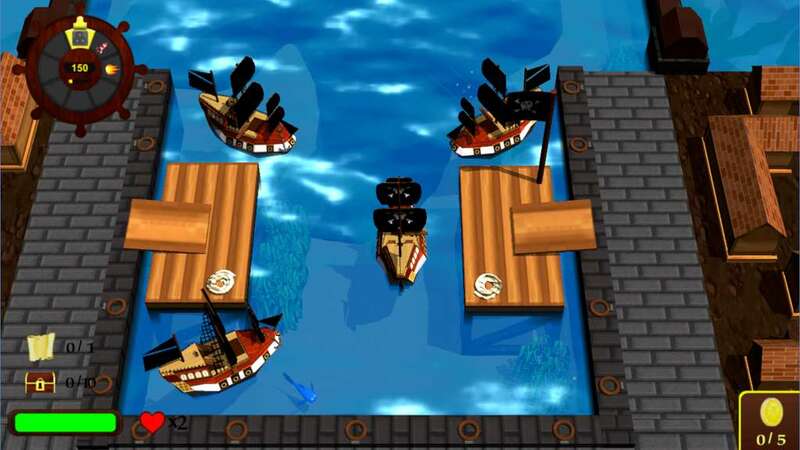 You play as a pirate-ship, your goal is to get through the maps by solving puzzles and sinking enemy ships. 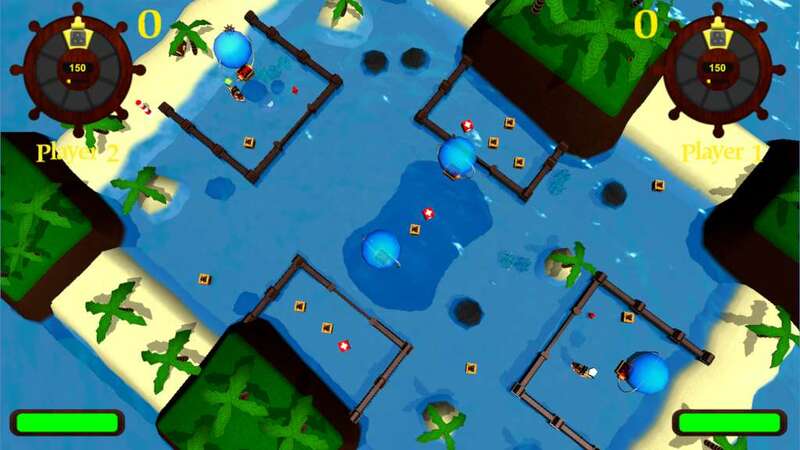 Through the game you will be able to unlock new weapons and if you are lucky enough, find all the treasures that lies hidden within the maps. 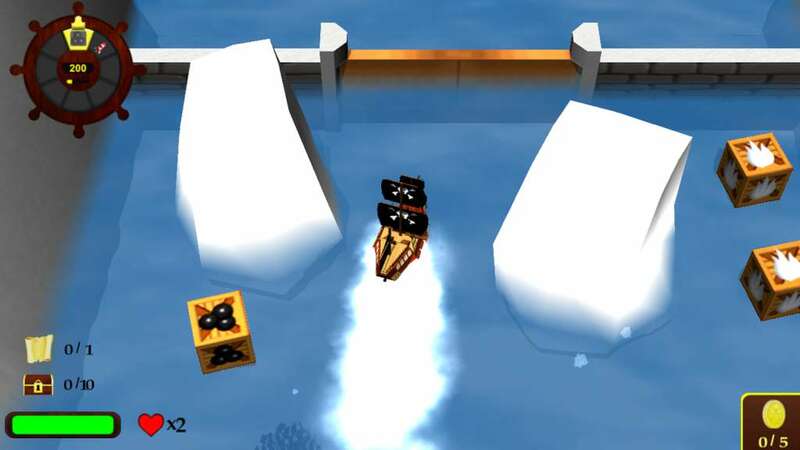 If you manage to collect all of the items in one area you will unlock new gamemodes and other stuff! 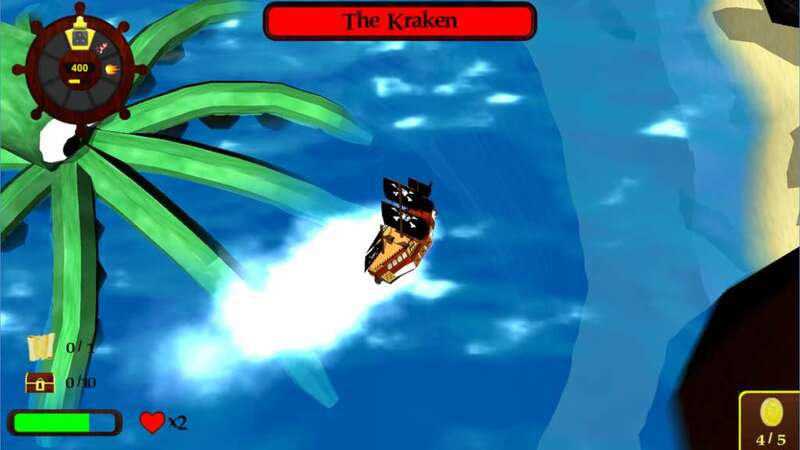 Fight bosses, be a pirate, sink the ship!